As travel experts, we can guarantee high quality experience if you choose to stay in one of our partner hotels. Either unique design, spacious rooms, the most tasting breakfast or amazing views - each of the hotel which we recommend will offer you something special for your leisure or business trip. We also offer you the best deals for your hotel booking in Riga and can advise you the unique and high quality accommodation for your amazing travel experience in Latvia. Please, send us your booking requests to: info@raamitravel.com or call us with your details. Hotel with possibly the best and the tastiest breakfast in Riga (already included in room price) and the most spacious rooms overlooking beautiful Victoria Park. The immaculate renovation of the historical building was completed by April 2009, and so today the authentic façade conceals 45 cosy rooms uniquely designed to embrace the charm of genuine brickwork combined with fascinating art objects, antique as well as contemporary. Personalised service matched with attractive pricing policy makes Hotel Justus of great interest for a wide range of guests. The hotel’s site possesses high historical value, since it was part of the plot of land selected by Bishop Albert as the location for his Baltic residence back in 1210. 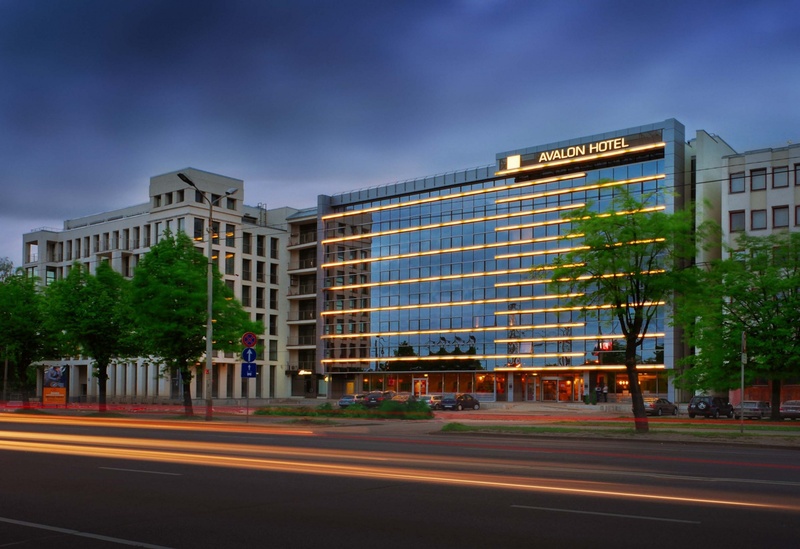 With its view over the trade and shopping centre, the Daugava River and the city's old churches and towers, the Hotel Avalon is convenient for business travellers and tourists alike. Hotel Avalon features an array of 111 comfortably furnished rooms, inlcuding suites, non-smoking rooms and rooms for disabled guests. 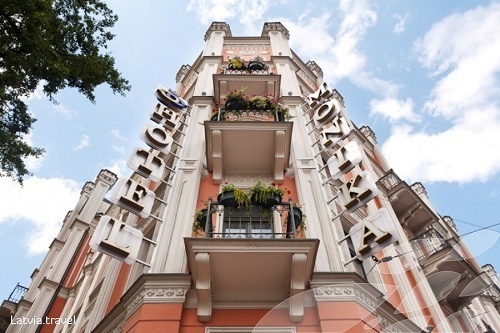 The 4-star Monika Centrum Hotel is set in the Neo-Gothic building from 1883 and located 500 metres from the Old Town of Riga. You will always feel cosy in our hotel irrespective of the size of the apartment. The building of the hotel was initially built as a residential building and so it was used for approximately a century. Hotel has great conference facilities up till 350 people. The hotel opened in June 2015. New modern Wellton Hotel Riga with SPA area and French restaurant. Hotel offers comfortable and cozy accommodation. New 174 modern guest rooms are spacious and fully fitted to international standards.Located in the cultural and historical center of the Riga in Old Town.